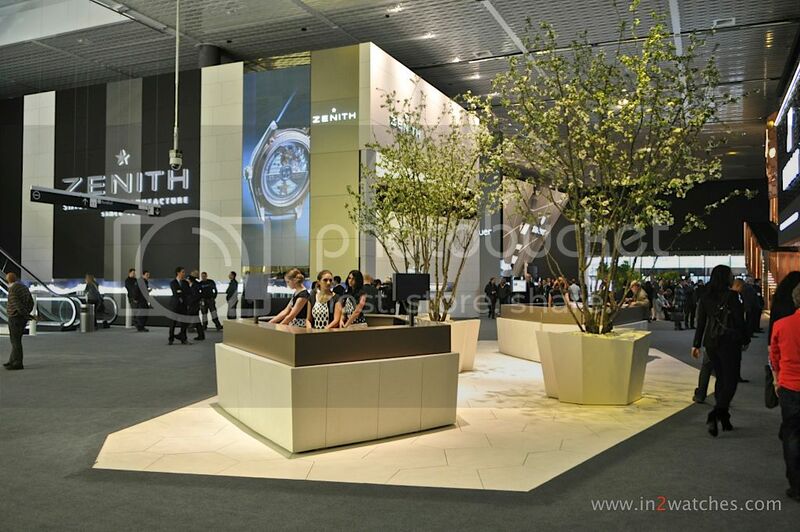 Baselworld 2014 is almost at an end. It’s not strange that visiting the largest and most influential watch fair in the world is strenuous. However to me it seems that this year I heard more complaints about it being extremely hectic than other years. And then there’s hall 2.0 and 2.1; slightly smaller in surface space however still it’ll take you over three quarters of an hour only walking it. Even further there are hall 3, hall 4 and of course the Palace. The latter isn’t that large in terms op surface, however takes a lot of time because of the much smaller booths with often time consuming to understand, however from a horlological point of view extremely interesting products. To give you an idea of the area, I’ve walked halls 1, 2 and the Palace with a GoPro Hero 3+ Black Edition on my chest. I’ve edited the 25 frames per second video’s into 5x higher speed so that aprox 3/4 of an hour can be seen in 9 minutes. (*) I replaced the originally posted 4 minute video (which still is available through the link) to obtain a better and more viewable experience. Tip: try to set the video quality manually to at least 720p. This entry was posted on April 2, 2014 at 13:04 and is filed under all, events, front page, news, reference. You can follow any responses to this entry through the RSS 2.0 feed.